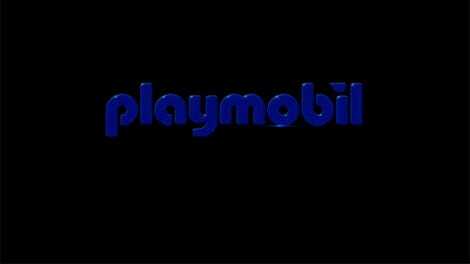 Back in June, it was revealed that for the first time ever, Playmobil planned to branch out from its normal historical and generic toys with sets featuring characters and vehicles from popular movies, starting with the Ghostbusters. A few months later we finally have our first look at a few of those playsets, confirming that this was a very, very good idea. 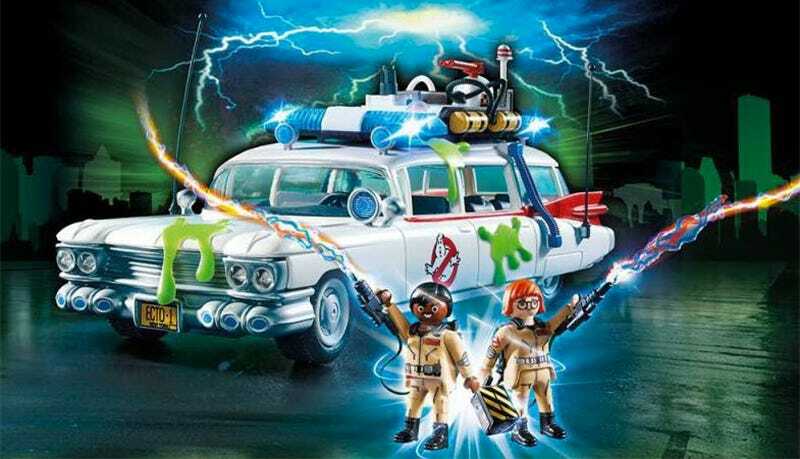 The Playmobil version of Ecto-1 looks fantastically cartoony, and it appears as if we’ll be getting all the characters from the original version of the movie, including a towering Stay Puft Marshmallow Man. And Slimer, too! You’ll still have to wait until 2017 to get your hands on the new sets, and we’re assuming the final reveal will be made sometime around Toy Fair 2017 in February. But for now it looks like they’re going to be totally be worth the wait.